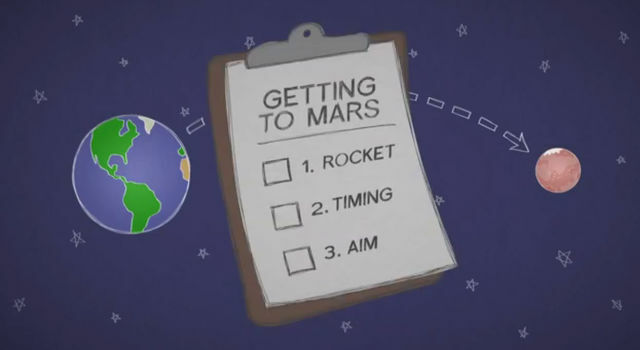 Has Mars ever had the right ingredients for life? 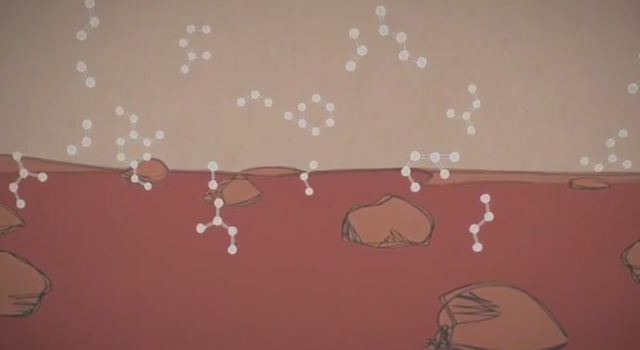 What are organic molecules, and what can they tell us about the history of Mars? 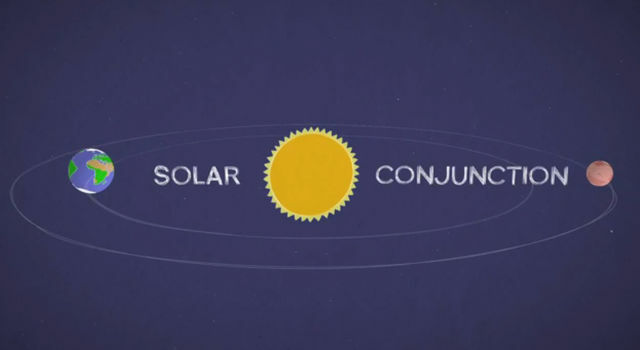 Learn more in this 60-second video. 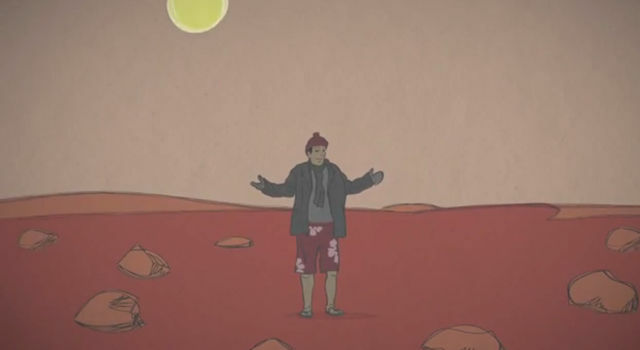 What would it feel like if you could stand on Mars – toasty warm, or downright chilly? 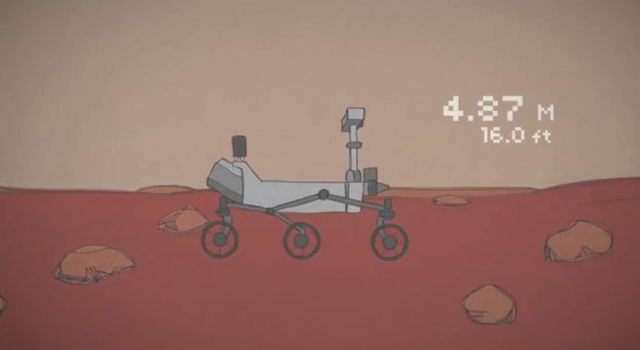 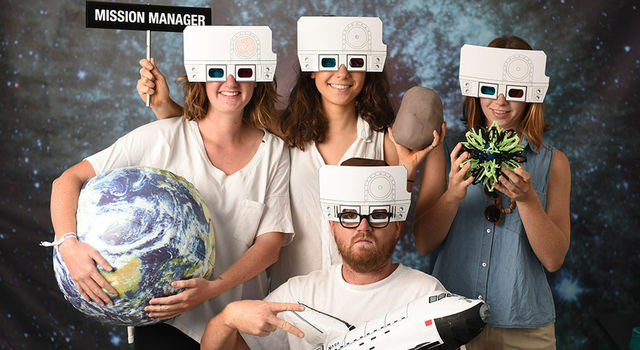 Find out more about the temperature on Mars in this 60-second video. 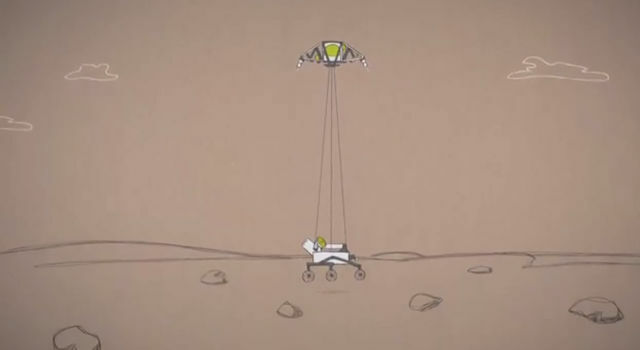 Curiosity’s dramatic landing on Mars was the most difficult and nail-biting part of the whole mission. 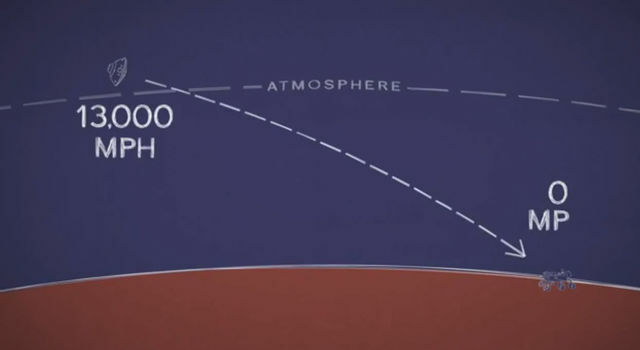 This 60-second video shows what it took to touch down successfully.